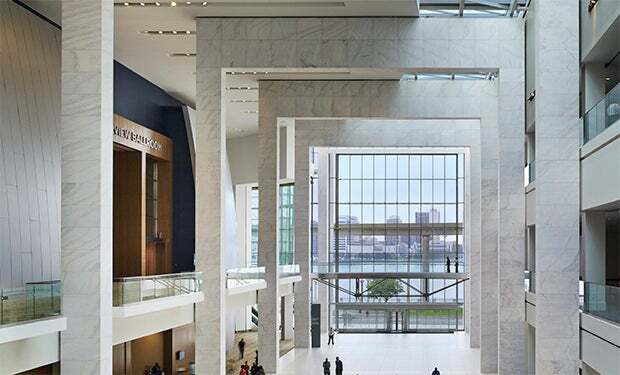 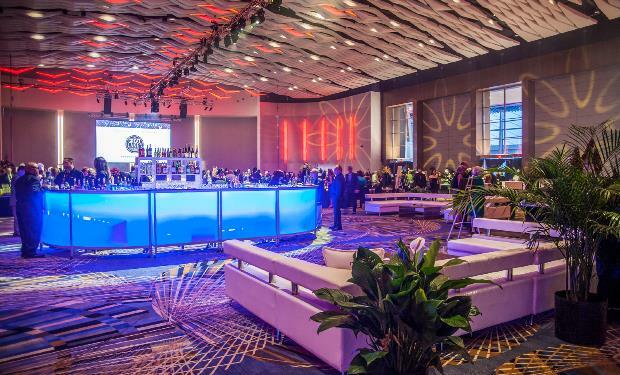 Subscribe to the new Cobo Center blog: Here You Matter. 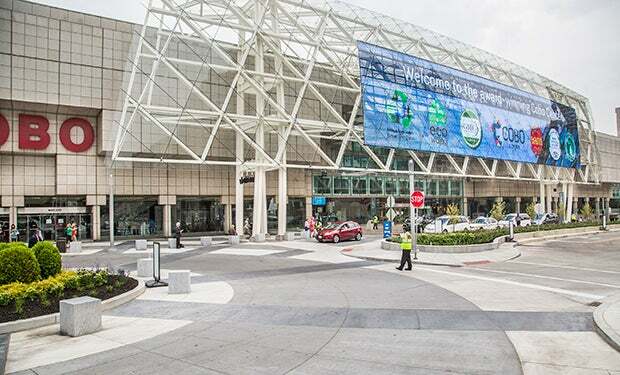 At this new hub, get the latest news and updates from a city and center transforming. 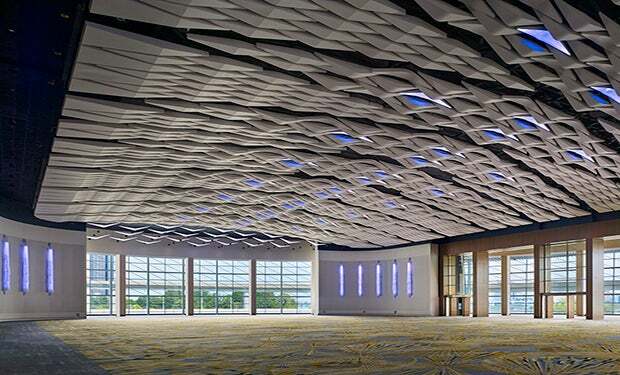 A venue that is truly centered around you. 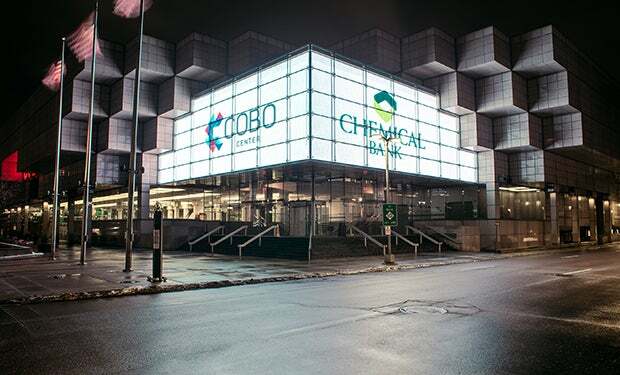 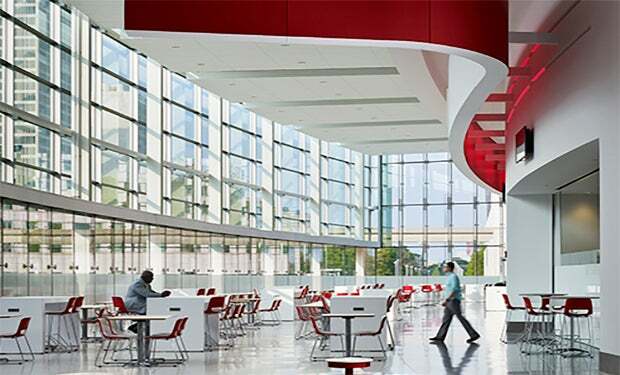 Cobo Center awards naming rights to Chemical Bank in unprecedented 22 year, $1.5 million-a-year deal, bringing more value and resources to customers and events.